Golf has been played on our scenic course for well over a century. Its combination of sandy soil with the latest irrigation and sprinkler systems, means superb conditions can be maintained even in wet weather making it a true all year round course. 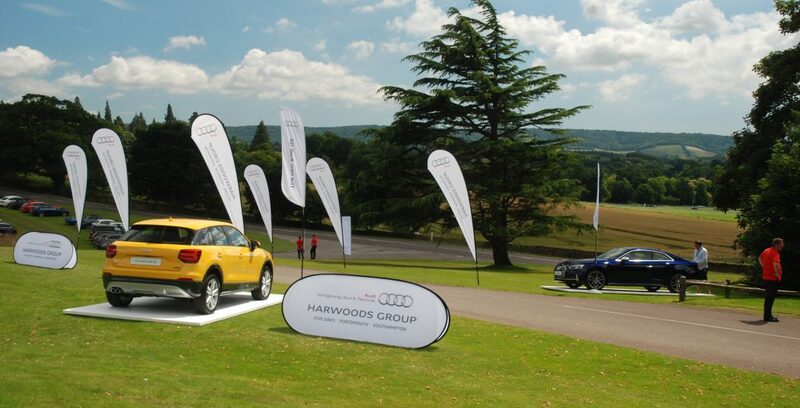 Cowdray Golf celebrated its 100th birthday in 2004. The club is a proprietary business with membership at the core. 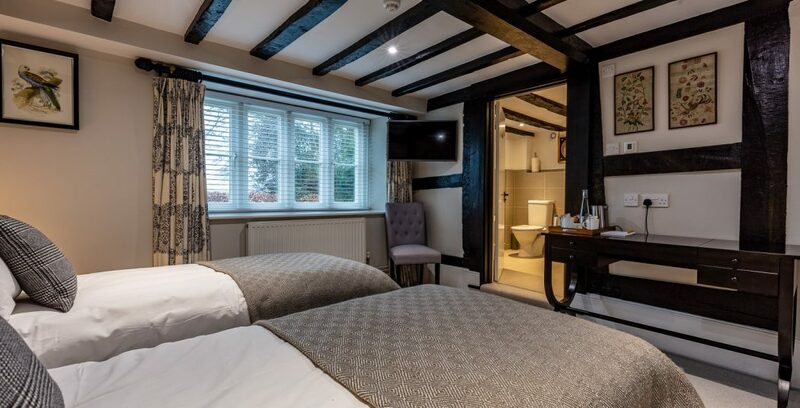 Its key aim is to combine excellent facilities with friendly service and a warm welcome to all. We offer a range of membership packages to suit all applicants and levels. 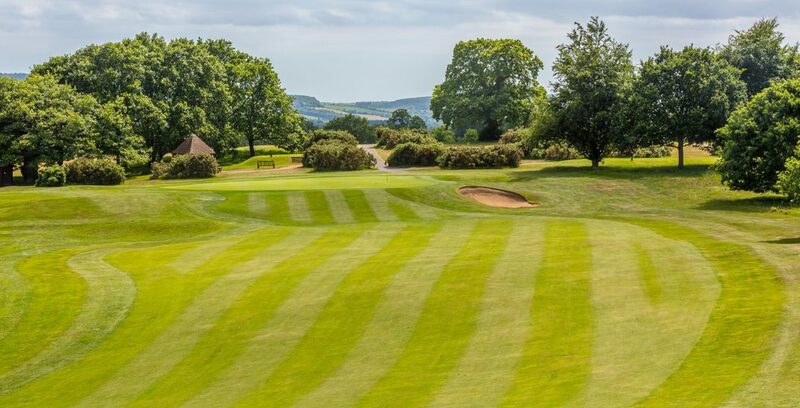 Playable throughout the year, our course has breathtaking views and beautifully manicured greens. 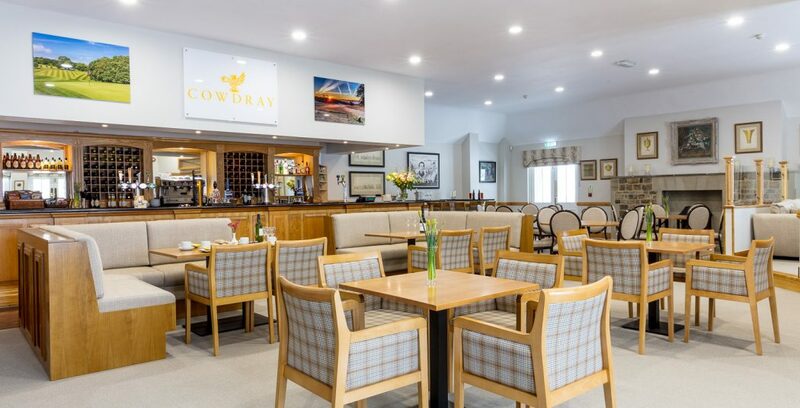 Our Clubhouse can accommodate up to 80 people in a group serving freshly prepared home cooked food. 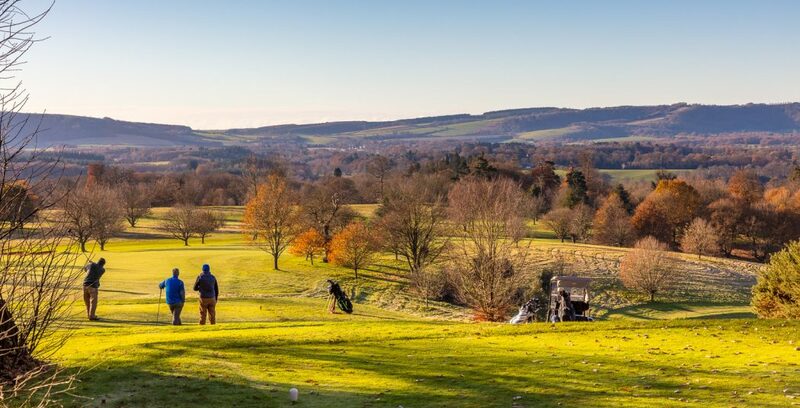 Set amidst spectacular rolling downland our course is considered to be one of the most beautiful in southern England and offers a true test of golf, with 18 holes on a par 70 course measuring 6,331 yards. 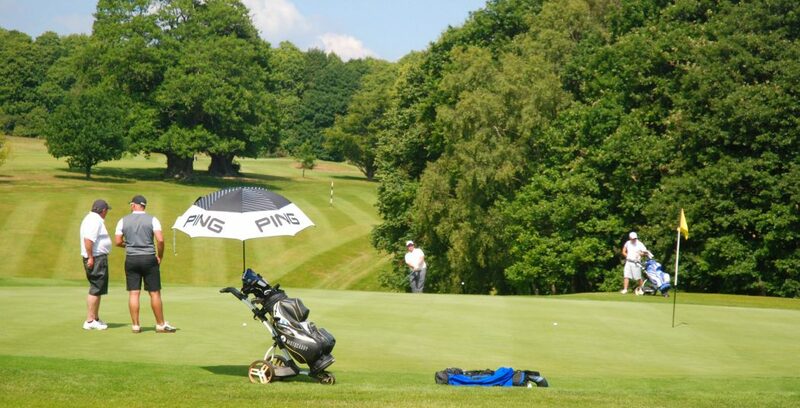 We welcome visiting players and offer a range of green fee options. Cowdray offers the perfect venue to host your business day. 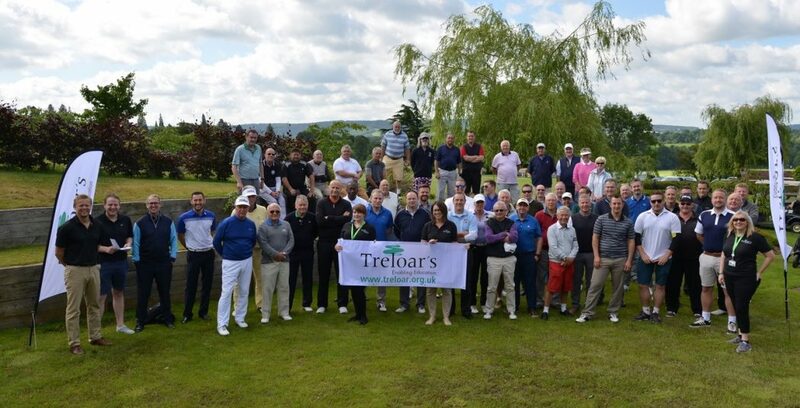 Whether you wish to hold a golf day for client entertainment, team building or incentivising staff, we can look after all aspects of your event from start to finish. We have a team of PGA Professionals to teach newcomers and golfers of all abilities and ages. 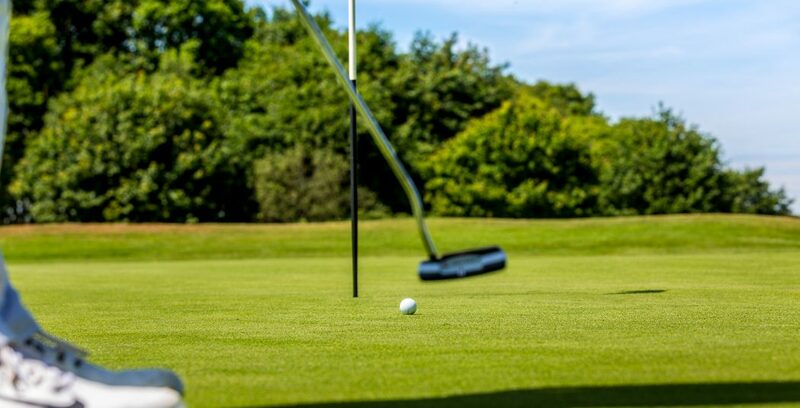 Lessons take place on our Golf Range, on the 5 hole par 3 course and out on the main course. Cowdray are also proud to facilitate the growth and development of junior golfers through the Griffin Academy, holiday camps and coaching lessons. 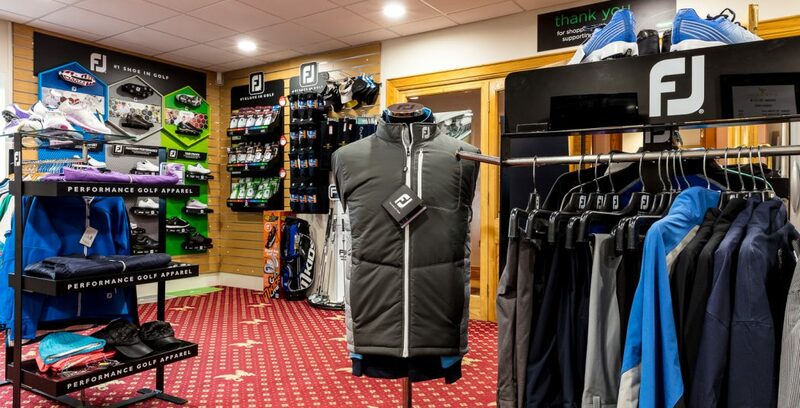 The Pro Shop is the first point of contact for many visitors coming to Cowdray Golf. Our team are on hand to offer advice about green fees, society bookings and membership. The Shop stocks a wide range of the latest equipment, clothing, shoes and accessories. We regularly update our fixtures' calendar so members and playing guests can see what's happening on our course. The Club’s 19th Hole bar is open to all 7 days a week. 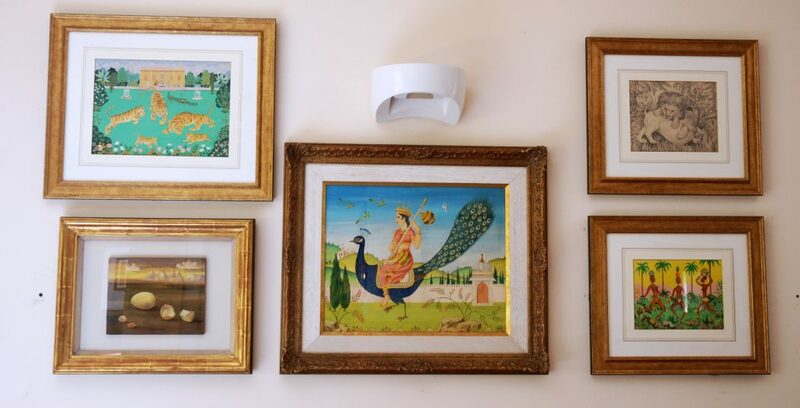 Artwork by Viscountess Cowdray's grandfather, Alister Maynard, MBE, (1903-1976) is on display in the Clubhouse. A period spent in the Army in India inspired many of his paintings and drawings. Much of his work was sold but the remaining collection belonging to the family remained hidden inside a trunk at Cowdray House for the past 40 years.